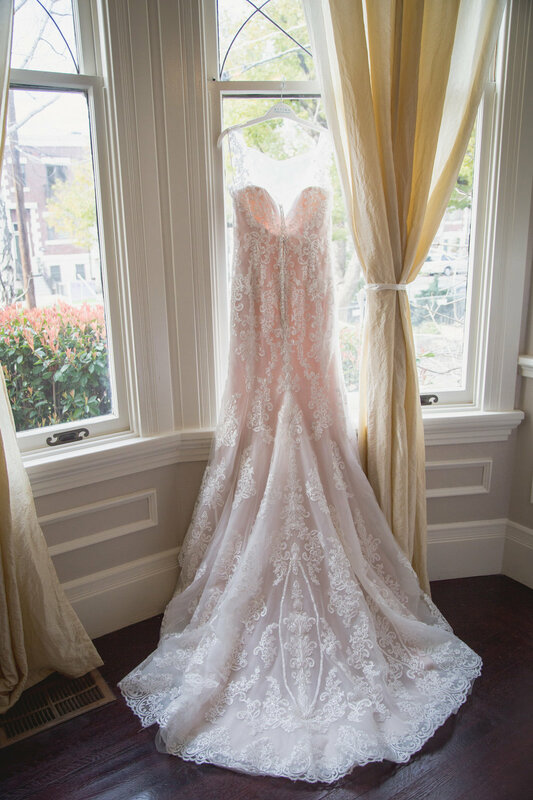 "Angie and Steve's Old Town Sacramento wedding felt like it was out of a fairytale. Their amazing venue, Vizcaya, made their modern, romantic style stand out, and the simplicity of their wedding decor choices showed off every aspect of the venue. On top of that, Angie and Steve are two of the sweetest, most wonderful people you've ever met -- a nurse and a firefighter, surrounded by their loved ones in a stunning setting on a cold winter wedding day with a love that kept everyone warm."